Don't leave your first impression to chance. 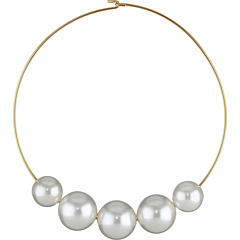 Make a stunning statement with this gorgeous Kenneth Jay Lane® necklace! 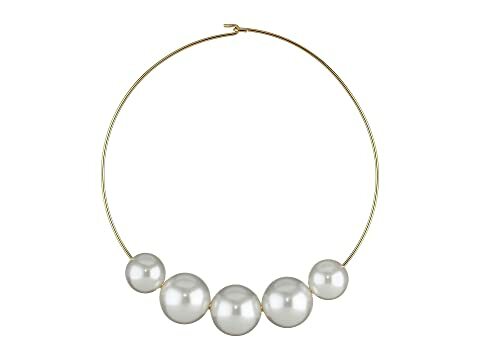 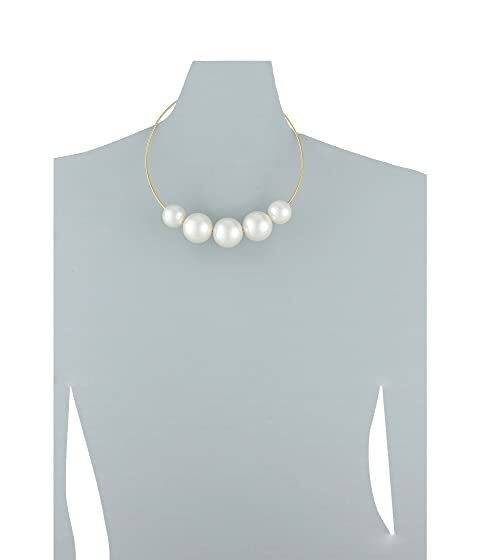 Thin wire collar necklace features graduating faux pearls for added sophistication.